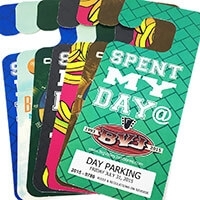 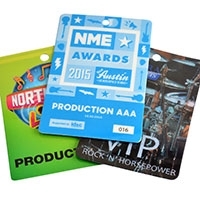 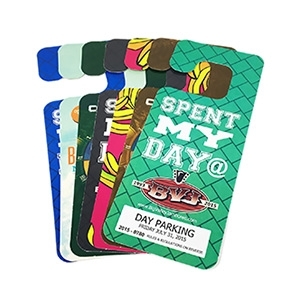 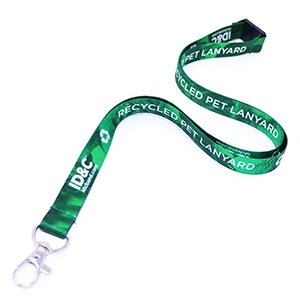 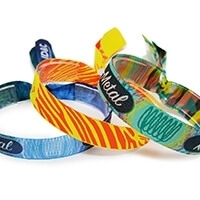 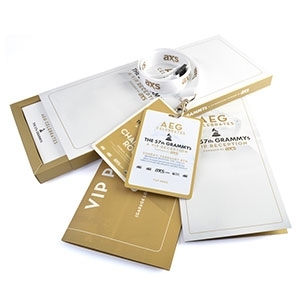 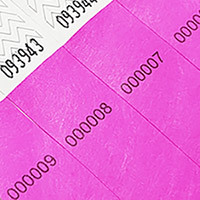 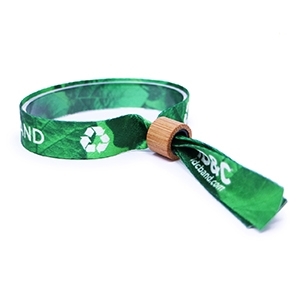 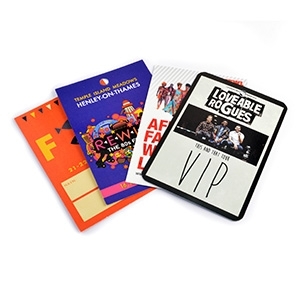 Our Tyvek wristbands are a cheap yet secure solution for any event. 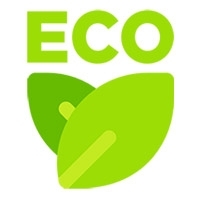 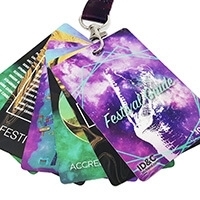 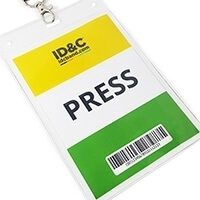 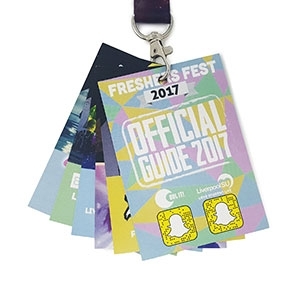 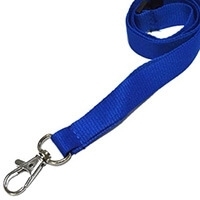 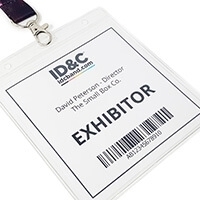 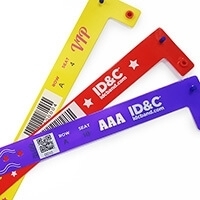 Widely used for admission control at events, nightclubs and parties. 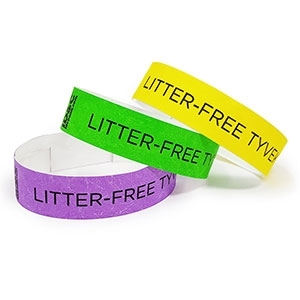 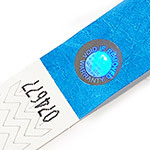 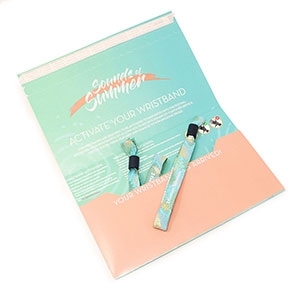 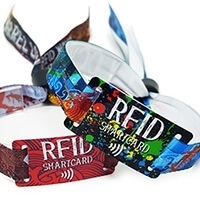 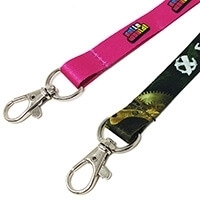 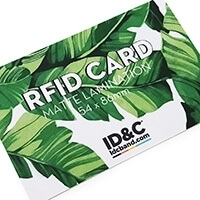 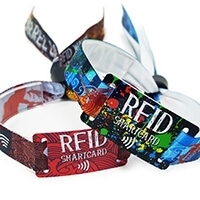 These customisable bands are easy to apply to the wrist and once the band is secured, a tamper evident adhesive prevents the wrist bands from being removed. 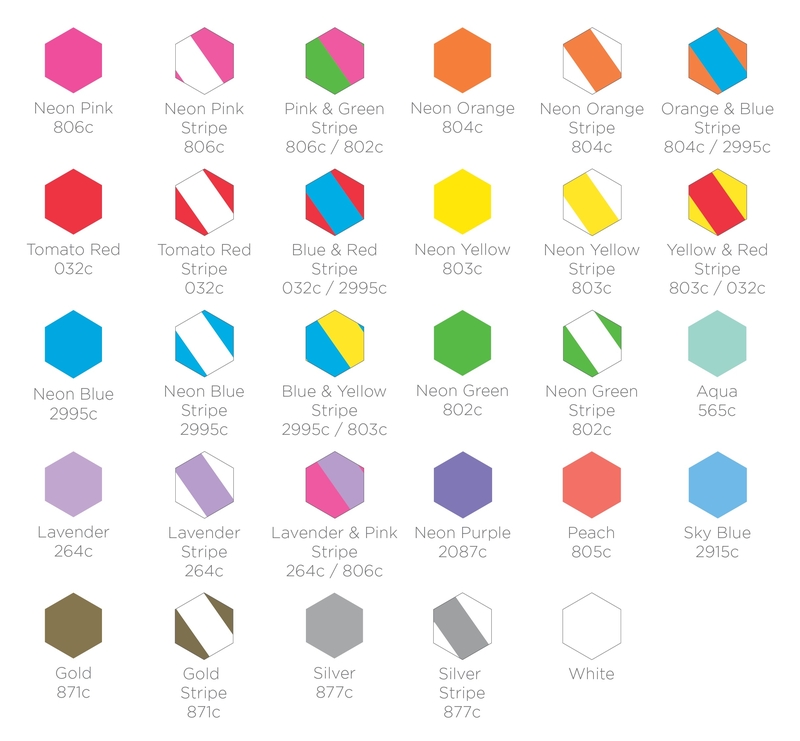 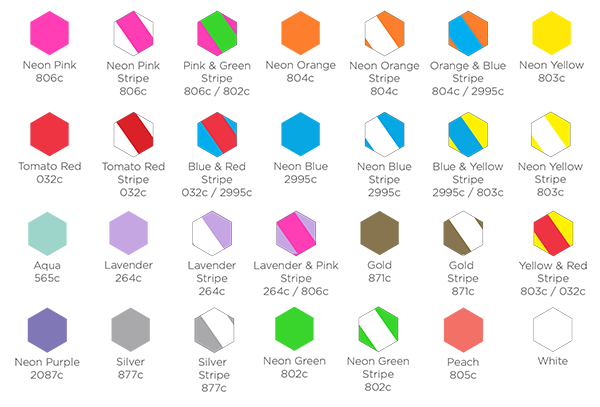 Tyvek: 28 stock base colours. 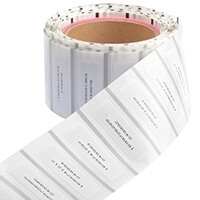 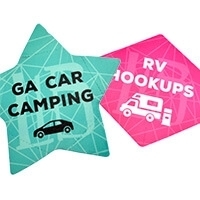 Supplied in sheets of 10. 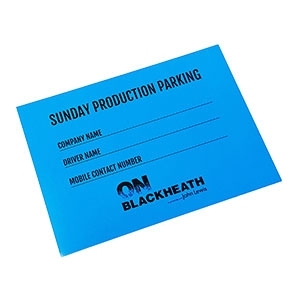 *Next day delivery available when you order before 2pm Monday – Thursday. 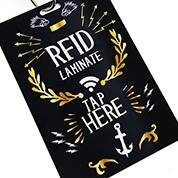 Orders placed on a Friday will be delivered on the next working day. 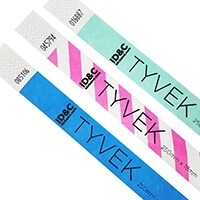 Very good for my Birthday TYVEK WRISTBANDS. 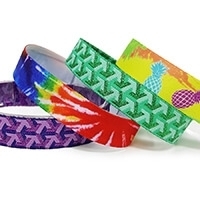 My go to shop for next wristbands Robert Ward.